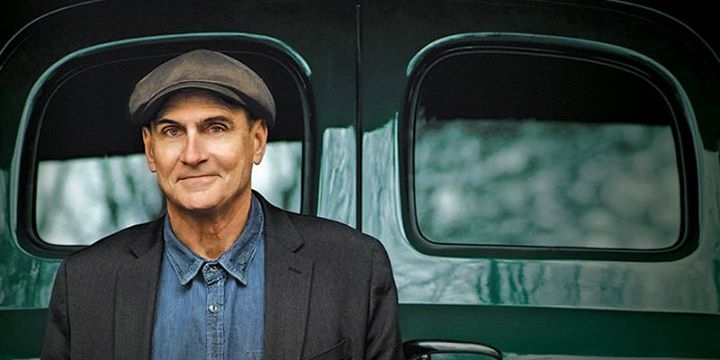 Singer-songwriter James Taylor is returning to the New Zealand stage for the first time in seven years. With a career of nearly half a century behind him since he first signed to Apple Records in the 1960s, James Taylor is a prolific and much-loved singer-songwriter selling more than 100 million albums worldwide. His new tour will feature many of his best-known tracks accompanied by his all-star band.